The mobile phone is part of our daily life, and it is almost impossible to see someone walking on the street without a phone in his or her hand or pocket. For car owners it is no different with drivers frequently talking on the phone while driving even though it is not allowed by the law and oftentimes causes accidents, as well as fines. We need to seek safe conditions for all things in our life, and being safe while driving and talking on a phone is no different. We can do these two things at the same time, and for that there’s nothing better than a hands free bluetooth. This device will permit one to speak on the phone while driving, using a hands-free bluetooth keeping the necessary safe conditions. 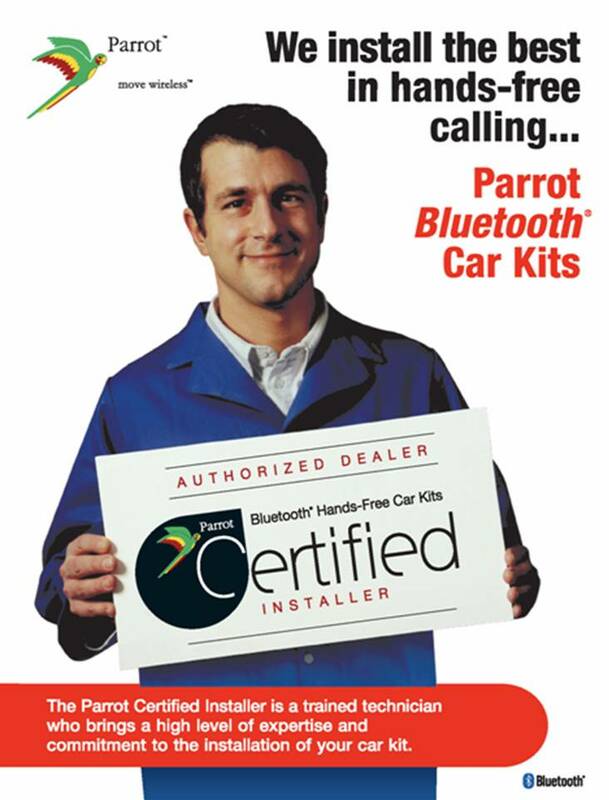 Hands-free bluetooth car installation offers something very interesting and has been used a lot in Canada. Canadians want to embrace the technology and amenities of the cell phone while driving a vehicle and at the same time everybody wants be adhere to the law and, above all, be safe. Using a hands free Bluetooth device in your car makes this possible. Do not run more unnecessary risks of being punished by a fine or traffic accidents. A hands-free Bluetooth car installation is the best choice and solution. Make your driving times safe, using your mobile phone and enjoying it without unnecessary risks. Car System Installation offers quality products, partnered with the best customer service. Let us provide all the available modern technology for you. Come to our facility for your hands-free Bluetooth car installation and be prepared to enjoy the comfortable, useful and safety properties of a hands-free Bluetooth enabled car. Car System Installation provides quality installation services in Toronto, Scarborough, Woodbridge and Newmarket.